The exterior offers a led headlamps with multiple light reflectors, hockey stick-shaped LED DRL, tail lamps offer LED graphics, C-shaped tail lamps, machined wheels and coupe-like roofline. 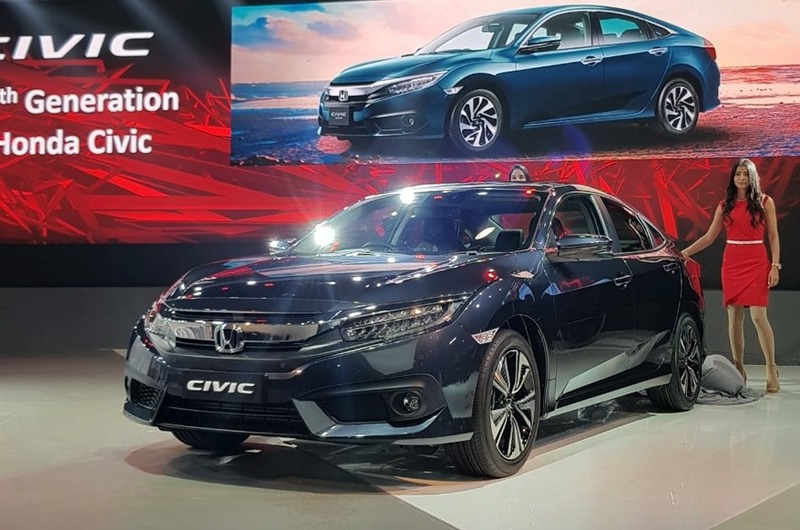 Petrol engine of 1.5-litre VTEC Turbo produces power of 182PS @ 5,500rpm, churns out torque of 240Nm @ 1,900-5,000rpm and is mated to 6-speed MT/ CVT. Moving on to the dimensions of the car. The length of the car is 4,648mm (+103mm), width 1,799mm (+49mm), height 1,416mm (-34mm), wheelbase 2,697mm (-3mm) and bootspace of 519-litres (+114-litres). a semi-floating type 7-inch touchscreen infotainment system with Apple Carplay and Google Android Auto combined with Nvidia Tegra 3 quad-core processor which offers 178-degree viewing angle. other features are digital instrument cluster, smartphone contacts, trip info, sunroof, all-black dashboard, textured central applique, contoured and grippy steering wheel with mounter control buttons. The headrest offers a whiplash protection for safety of the driver and passengers.